The TV presenter was rather amused by the unusual therapy session. 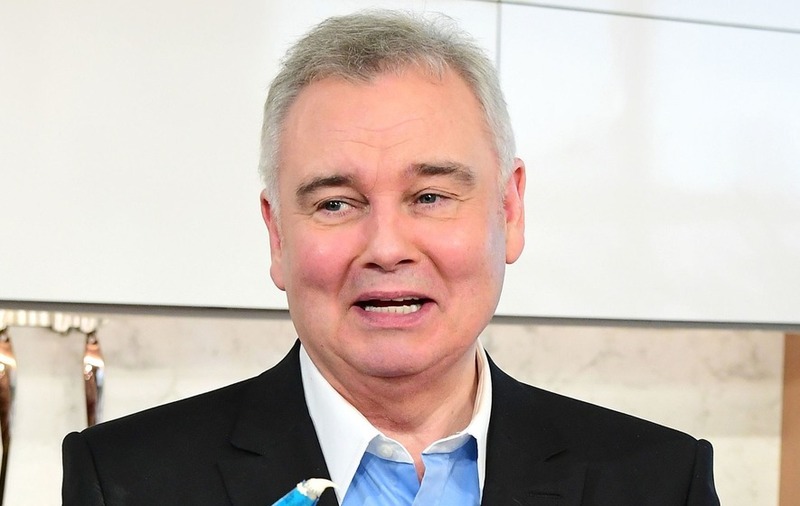 Eamonn Holmes could not hide his surprise as he was bitten by a guest on This Morning. 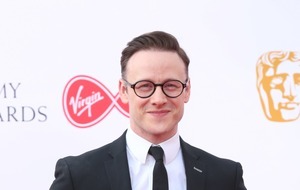 The presenter and his co-star and wife Ruth Langsford hosted a segment featuring a celebrity massage therapist who uses a biting technique to ease areas of tension and knots for her clients. Alternative masseuse Dot Stein, who goes by the nickname Dr Dot, said she uses the unique method because the “jaw muscles are at least 10 times stronger than any hand”, and that she earns £200 per 90-minute session. She said she has worked on the likes of Simon Cowell, Sir Paul McCartney, Kanye West, Katy Perry and Roger Waters, among many other stars. Stein first chomped down on Holmes’s hand, and he pulled a face as Langsford watched. She then went to work on his shoulders, causing him to grimace some more. “Well, that’s a usual Friday night,” Holmes quipped.